In the heart of all activities at Simpson Bay! 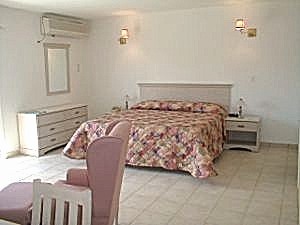 Newly renovated Hotel in the heart of Simpson Bay. 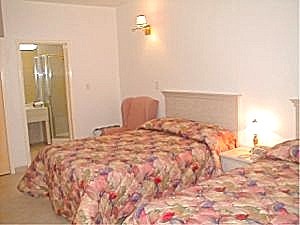 All our rooms are furnished with King size bed or 2 Double beds. 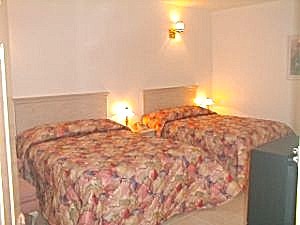 Travel Inn Hotel offers 40 rooms with Free Wi-Fi, Air-condition, Flat screen TV, Mini refrigerator, Micro wave oven and more. 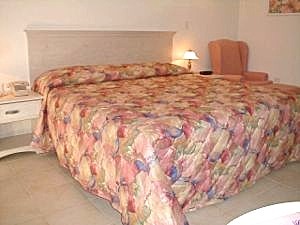 You will get the best available rate when you book on our website, our online rates are the same as the rates by phone. Travel Inn Management welcomes you and invites you to make a reservation for your next trip to St Maarten. Please fill in our Reservation Form to request your room reservations and we will contact you as soon as possible. Travel Inn Hotel at Simpson Bay, get ready for the perfect holiday and check out our advanced activity desk! Most Tourist Activities close by like Kimsha and Simpson Bay Beach, where most boats are available to travel to other islands. 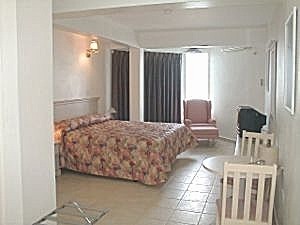 Newly renovated 40 Hotel Rooms in the heart of Simpson Bay! 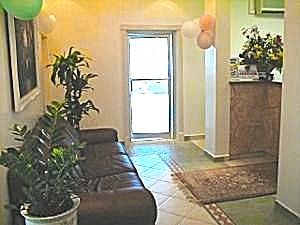 Located 1.5 mile away from St Maarten International Airport (PJIA) SXM. At the main road, 500 feet before your reach Simpson Bay Bridge in your way to Phillipsburg, or any other part of St Maarten. Taxi or Public Transportation at any time from Airport to Hotel or from Hotel to any area in the island. Ideal location, surrounded by most Tourist Activities, Bar, Restaurants, Night Life, Watersport, Marinas, Casinos, Supermarket and Shopping Area. Walking distance to Kimsha and Simpson Bay Beach, where most boats are available to travel to other islands like: St Barths, Anguilla and Saba. Day trip to other islands, watching the sunset or having evening dinner in one of these boats trips, highly recommended.